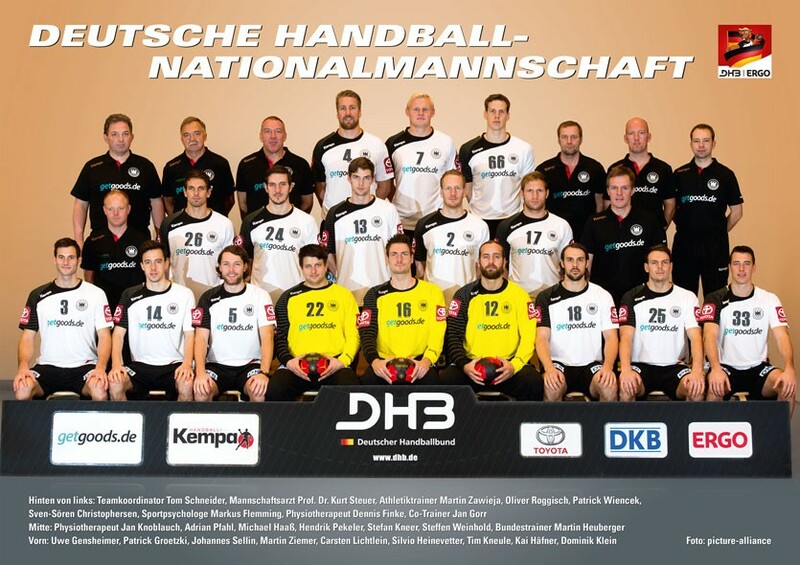 Home / News / IHF / IHF: Germany gets Wild Card for Qatar 2015! IHF: Germany gets Wild Card for Qatar 2015! The IHF Council had an intensive agenda during its today’s meeting in Zagreb, Croatia. Several important topics were discussed and corresponding decisions were made. Referring to the Regulations for Transfer between Federations, the IHF Council limited the number of possible loans of each player to two per season. The IHF Council also adopted amendments to the Rules of the Game for Beach Handball. Additionally, the Council of the International Handball Federation discussed the situation of handball in Oceania. There is currently no Continental Confederation in Oceania recognized by the International Handball Federation. Hence, the IHF Council decided to allocate the spot reserved for this continent to another National Federation on the principle of a wild card. The criterion taken into consideration when awarding was the ranking on the previous World Championship. The Council decided to award this place to the best-ranked team on the 2013 World Championship in Spain that has not obtained the right to participate through the continental qualifications, which is the national team of Germany. Germany ranked 5th in Spain in 2013. Furthermore, the Council discussed the proposal from the Playing Rules and Referees Commission on creating a temporary working group to study the possibility of changing the Rules of the Game to follow the recent development of the sport and to make it more attractive to the fans. 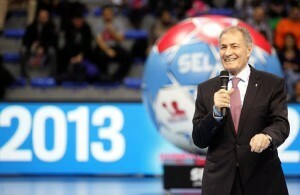 ← Previous Story New Face of Handball in Plock! Next Story → Lino Cervar rejects rumours about HSV Handball! Something is very rotten at IHF. This is not surpriced me, as I saw in the men’s CL as well during the last season, this is all about money first, handball second. Please keep in mind this for the future perspective. money, money and money.. that’s all what rules the world. strange things happen. If they are going to choose a European team then according to the rules it should be Iceland, as stated in a letter EHF sent the IHF after the qualification round. This decision holds no water…. I am upset for the Aussie boys. The Aussie team isn’t a big team, but deserves its place after their win in New Zealand. What next….. replaying games when the result doesn’t suit the ratings??? WHY NOT HUNGARY? OR BOTH! LONDON OLYMPIC GAME 4. PLACE IT’S HIGHER RANKING THEN THE LAST WORLD CUP!